This island is well known for its diving. It is also one of the cheapest places in the world to become a certified PADI Open Water Diver. The islands azure clear blue water is home to over 15 amazing dive sites for all skill levels. Along with its cheap cost of living no wonder so many divers flock to this island every year. 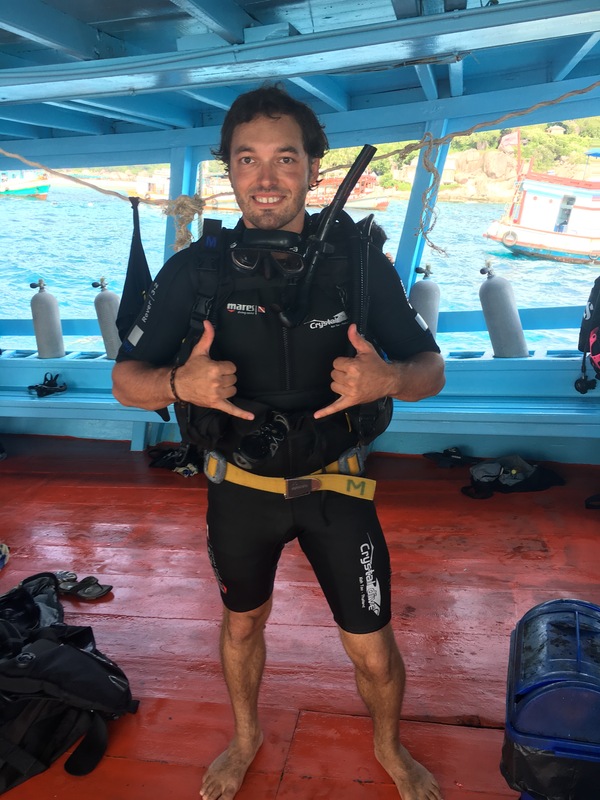 You can expect to pay between 7500 – 9800 Baht (220-290 USD) for your Open Water Certification. The prices varies depending on the school you go through. Generally, the cheaper courses will not included accommodation but it will be available at an additional cost. 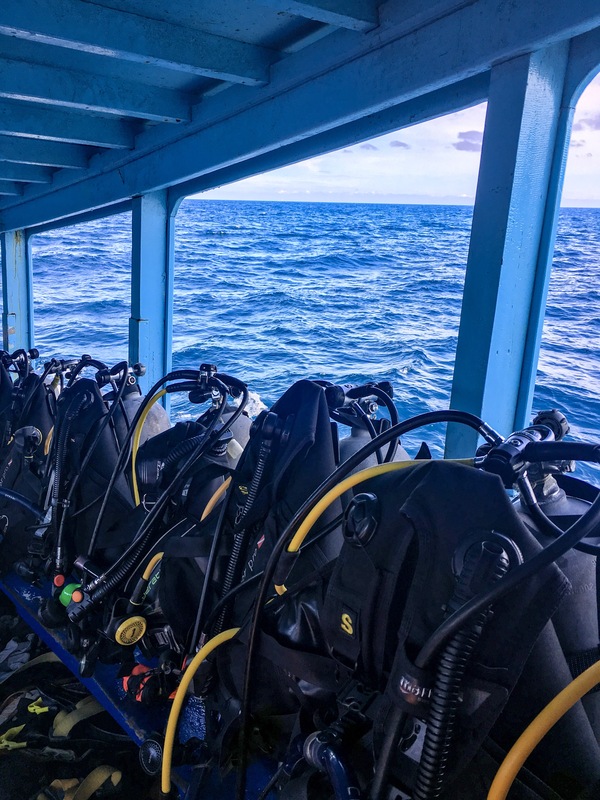 The smaller dive schools tend to be on the lower end of the price spectrum running around 7500 Baht (220 USD) and some will include accommodation in a dorm or none at all. This is where you need to do your research to find which dive center suites you. 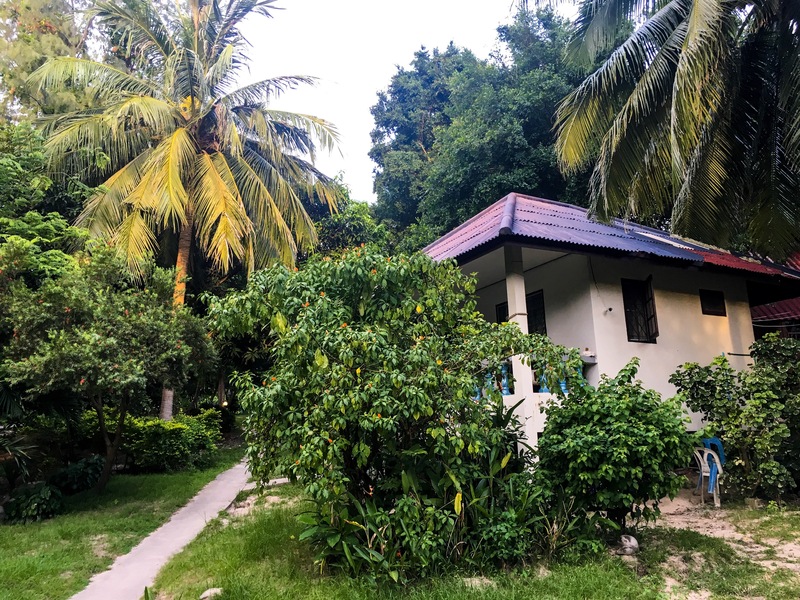 The higher end of the spectrum runs around 9800 Baht (290 USD) and this will normally include accommodation. 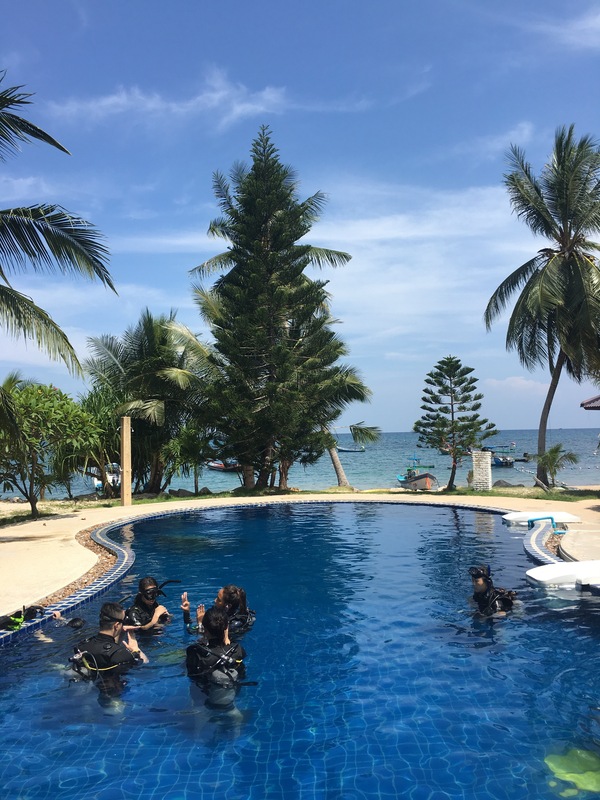 Places like Crystal Dive Center which is a 5 Star PADI dive center cost 9800 Baht (290 USD) and includes 4 nights in a private fan bungalow. Most courses will include accomodation with either private rooms or dorms. If you decide to find accomodation on your own you can expect to pay 250-300 baht(7-8 USD) for a dorm bed with Air Con per night. A private room with Air Con will run between 600-1000 baht( 17-30 USD) on average per night. SSI (Scuba Schools International) is the world’s largest store based training agency. SSI Instructors and Dive Masters, must be affiliated with a physical store. You will see this throughout the island on Koh Tao. PADI (Professional Association of Diving Instructors) is the world’s largest scuba training agency. PADI Instructors can teach independent of a dive store. They both essentially teach the same thing but a glaring difference is the “out of air scenario”. During this day you will generally start in the afternoon with orientation then followed by this you will participate in Knowledge Development. This will include 5 PADI course videos that you will be tested on after each video. You will have a quiz that you will review with the class then you will take a test before you move onto the next course. You will start the morning off by receiving a gear introduction and practice donning the gear. Then you will head to the pool for your first confined water training sessions where you will practice your basic diving skills. This is your first day in the ocean! But first you finish up your knowledge review and take your final exam. So be preapared for it! Just Remember that this is designed for ten year olds to pass so don’t stress out too much. After lunch you will do Dive 1 & 2 of your open water training dives! Here you will again practice your skills and explore the area. On this day we started early in the morning with Dive 3 & 4. You again will practice your underwater skills followed by your 18m dive. Then you will go back and receive your Basic Open Water Certification. Congrats!!! 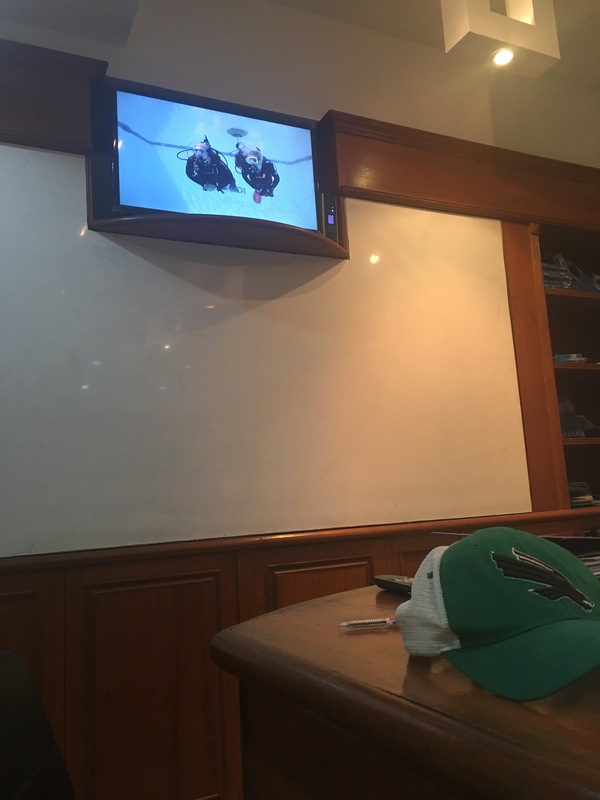 You are now certified to go dive up to 18 meters!! I think it’s an opportunity you shouldn’t pass up. At $220-280 USD it is the cheapest you will ever find an open water course in such a beautiful place. So be sure to stop on Koh Tao for 4-6 days and celebrate after you complete your open water in the famous Sairee party street! If you are looking for a place to do your courses at the best place on the island is Crystal Dive!